concept is to transform our space for 24 hours into a vision of the current and future world of IoT. Select companies already on board include Bosch, Microsoft, CDW, Bosch Rexroth & IOTA. 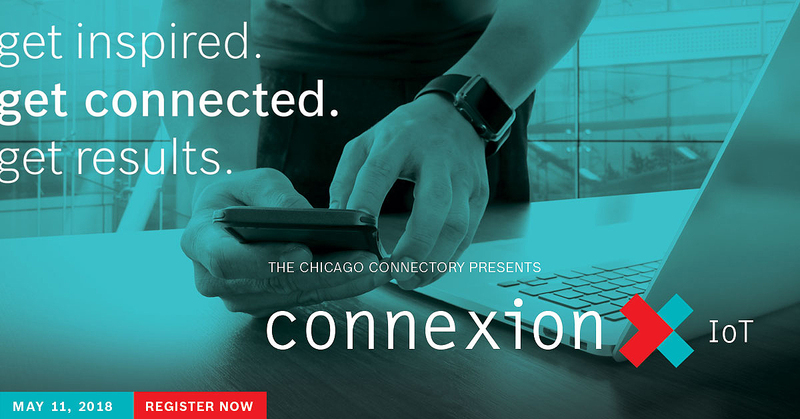 Interested companies can contact info@chicagoconnectory.com for more information.